World's largest horse and buggy livery. 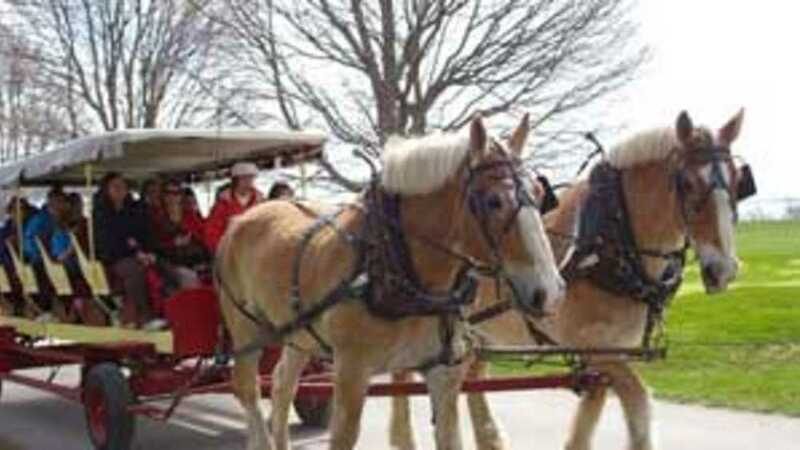 Come take an one hour and 45 minute narrated historic and scenic horse carriage tour through the island. Open May through October. The rest of the year you can take a tour by appointment only.